Ozono kills all micro-organisms, fungus included. 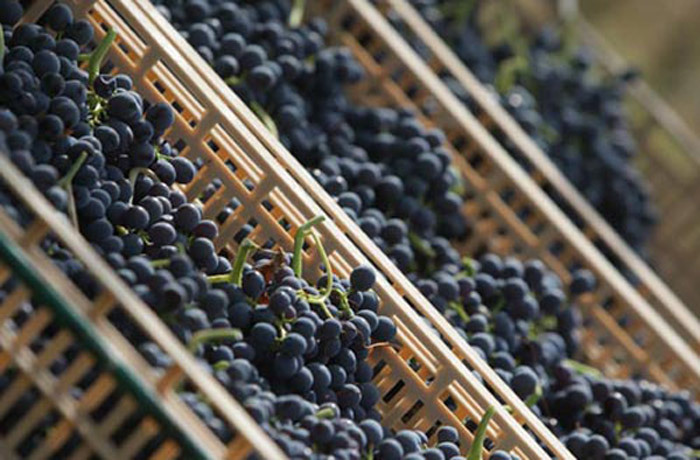 Thus most wine-production phases can be ozone-treated. Air can be treated. Handling surfaces can also benefit from waching with ozone-treated water. Given the sensitivity of the application, the forms of fungus need to be studied closely in order to determine the types and duration of treatment required.